Before we even get to that stage, we want to get out and about in order to see what’s happening in our very own wedding industry. 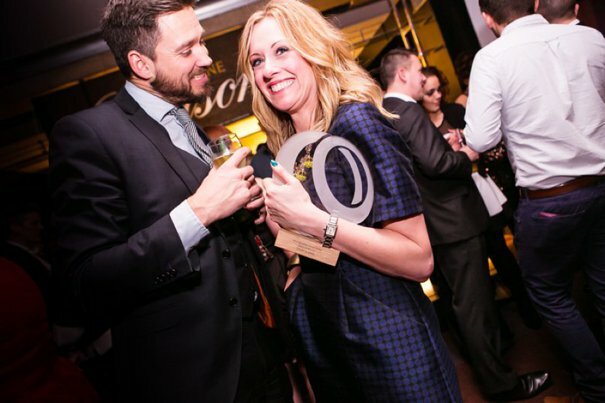 We want to meet new and established businesses, those who work alone and those who are part of a team, suppliers who have entered TWIA and those who couldn’t give two hoots about awards. It’s not just about what we want, though. 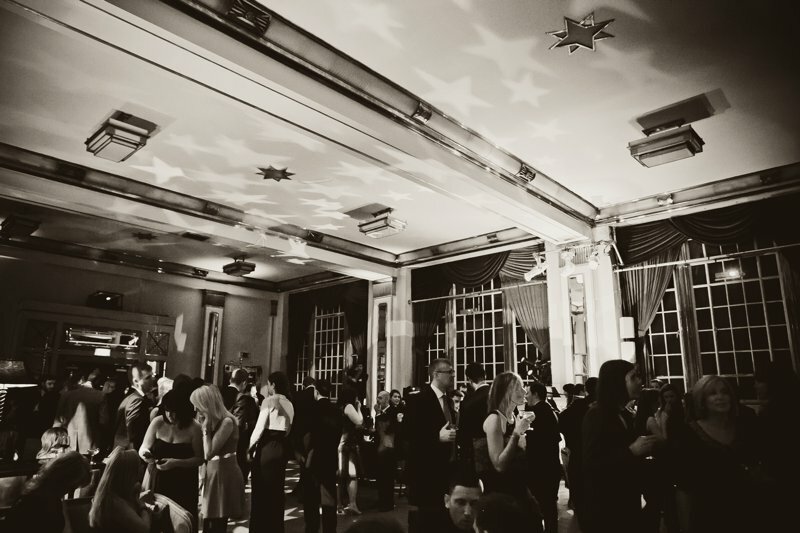 TWIA Regional Socials are a chance for wedding suppliers to come together for the evening, leave behind the stresses of admin and childcare and wedding prep, and enjoy a few hours chatting to other likeminded businesses in a relaxed, informal atmosphere. Many of you work alone and don’t get the opportunity to meet your local peers, so we want to provide a time and space for that to happen. Loads of you have told us how important it is to have a strong network behind you, so why not come along and add to that circle of referrals? So, what do you need to know? Well, these are the facts as we currently have them. 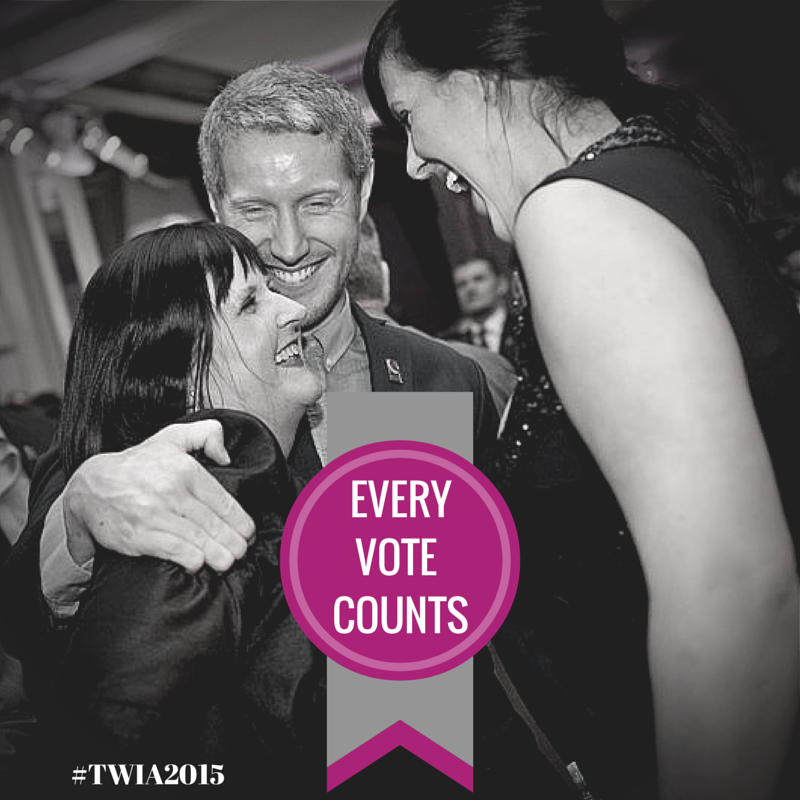 Do I have to have entered/won TWIA to come along? No! Absolutely anyone working within the wedding industry is welcome to attend. 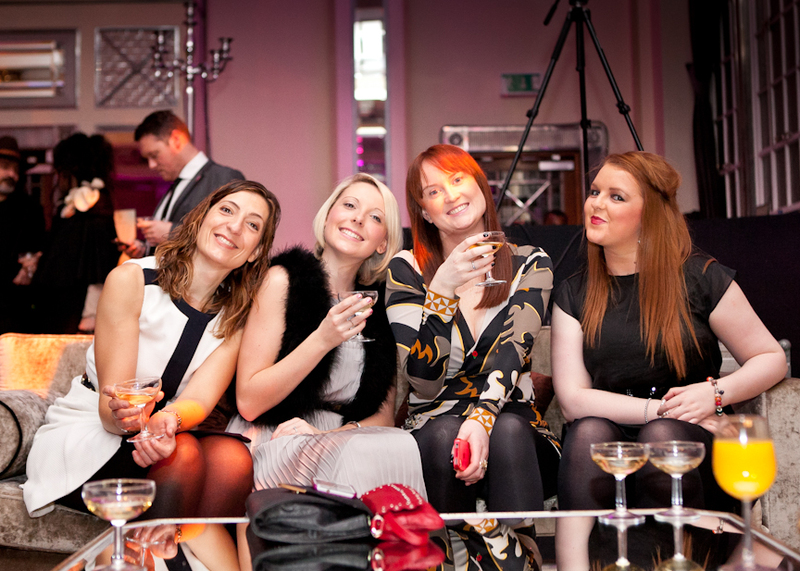 We’re using the umbrella of TWIA to create these events, but you do not have to have any affiliation with the brand to come along. On the other hand, we’d love to see everyone that has been involved with TWIA in the past, so do come along (and bring your awards if you want!) Basically, if you want to meet other wedding suppliers in your area, chat about the wedding industry and enjoy a drink, then put the date in your diary. Yes, at least one member of TWIA team will be at every TWIA Social, hopefully more. If you’ve got any questions to ask, queries about the process or just want a bit of a chat, then do come and seek us out. For those of you wanting to rant about entry fees or shout at Damian Bailey, he will be willing and waiting! Yes! Whether you’d like to donate your services to a Regional Social (a photographer to document the evening for our blog, a planner to help set everything up, a band to entertain, for example) we’d be delighted to hear from you. The intention is that TWIA Socials will help promote better networking in your area, so even when we’ve packed up our wagon and rolled back out of town, you’ll still want to organise similar events in the future. Hopefully! We’re looking at places that provide an informal, friendly atmosphere to host the Regional Socials, so that this doesn’t become a scary, aggressively salesy type of event. You can expect to be meeting us in your local pub rather than in a faceless conference room. Please do. We’d love to meet as many folks as possible and these things only work if you guys turn up. Likewise, if you know of someone who might like to attend but hasn’t heard about us or the Regional Socials, then do invite them along. The more the merrier! Why September? I’ve got 346 weddings and have to get the kids back to school! As we get closer to the closing date for TWIA entries & the subsequent judging process, it’ll become increasingly difficult for us to get out and about. We didn’t want to hold the Regional Socials in the height of summer during peak wedding season, either, so September was pretty much the compromise. Aren’t you just jumping on the tweet-up bandwagon? Not really, as you don’t have to be on Twitter to come to a Social. Nevertheless, call it what you will: a tweet-up, a mix & mingle, a networking night…whatever you want to think of it as, just come along and enjoy the chance to meet other brilliant wedding suppliers in your area. I can’t make it this time, will you be having another? Hopefully! We’ll see how this all goes and who knows what will happen in the future! So that’s the little idea we’ve been percolating for a while. It may work, it may not. We may end up standing alone in a room like Billy No Mates or we could end up with 100 new friends. At this point, we have no idea, but we’re pretty excited to find out. The point is that we know that excellent work is happening within the wedding industry all over the country and we’d love to see a little slice of that in action. It can be really hard to keep up with what everyone’s doing when you’re trying to run a business, so why not take a little time out to come and see what everyone’s up to for yourself? We’ll be posting more information on Facebook, on Twitter and here on the blog as and when we have it. If you’re interested in helping with the organisation or promotion of TWIA Regional Socials, please email support@the-wedding-industry-awards.co.uk. http://Www.jukeboxfunctionband.com would be very interested in providing lighting and a performance. What area is categorised as “The North”? Will there be anything in the Yorkshire area? We’re very much hoping so, Harriet! At the moment we’ve got ‘The North’ so that we get up somewhere north of Stafford but hopefully we might be able to squeeze in a couple in the NE and NW…stay tuned for more news! We look forward to seeing you too. We are just in the process of confirming the venue and will let everyone know ASAP. It will be in the Guildford area all going well. This sounds great! I would love to attended the south east one! Excellent! We look forward to seeing you there. Please do spread the word and tell as many wedding suppliers as possible to come along too; the more the merrier! Hi How do you join My name is Jackie Maskey and my company is Confetti Childcare Crèches for Celebrations . We provide mobile crèche facilities anywhere in the country caring for children from birth to 8 years. We have a team of expert qualified nursery nurses whom are DBS checked. We plan activities to suit all ages and supply toys and equipment for your day. We can provide a service before the wedding, at the ceremony or just for the Best man’s speech. Even into the evening with babysitting at the venue. Hi Jackie – to enter the Awards and for all information please go to http://www.the-wedding-industry-awards.co.uk. 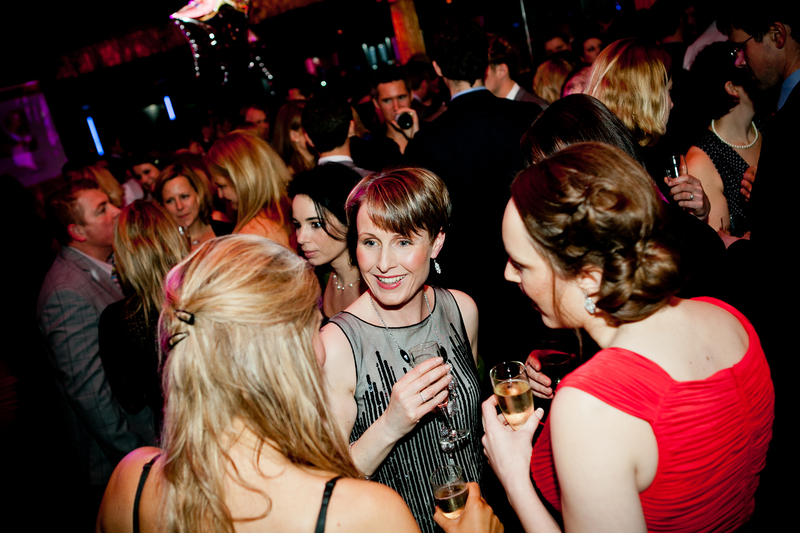 Regarding the TWIA Socials we’d love to see you at whichever one suits you best. Hi Lucia, we’ll be holding a south east social, probably in the Guildford area, so hope you can come along to that! Hi Lucia – Further to Emma’s reply, we will be doing other Socials if the fiorst ones go down well. Ideally we will do a social in a different venue in each region every three months so there will be a London one very soon. Hi, I’d love to offer our services to shoot your North/NorthWest events. It would be great to mix with our peers in the industry. I know of some great venues too if you need a list! Hi Allan – thanks for your offer. Can you email support@the-wedding-industry-awards.co.uk? Sorry we couldn’t make the Social in Newcastle yesterday. Hope it was a huge success. We’re looking forward to attending the next one in the North East. 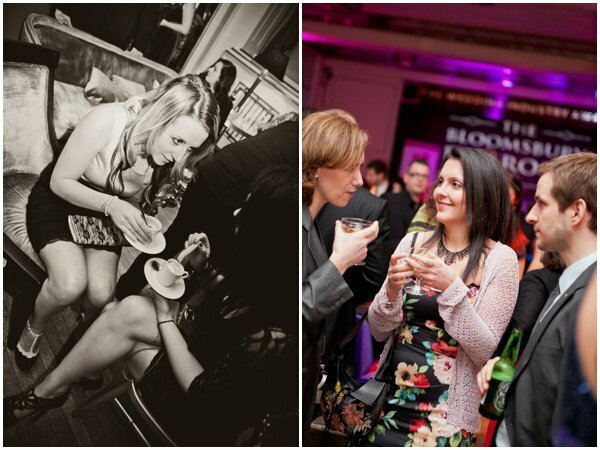 When’s the next London or SE social? 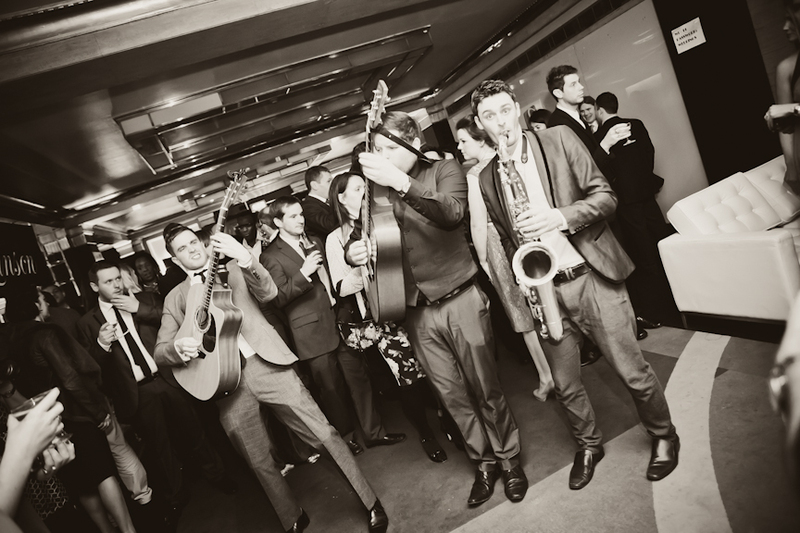 We haven’t got any dates booked in yet but we’ll let you know as soon as we do!